All motor carriers must update their MCS-150 every two years. Do not get fined and do not risk deactivation of your DOT number. Even if nothing has changed on your MCS-150, you still must update the MCS-150 every two years. Let Sky Transport Solutions take care of your MCS 150 update. Send us your Telephone Number and we will contact you to get your MCS 150 update done fast. provider shall file its update in every even-numbered calendar year. To be in compliance with FMCSA MCS-150 regulation 49 CFR Part §390.19, every two years all motor carriers are required to update their MCS-150 information with the FMCSA. The update must be completed in the appropriate month (see chart above) , every even or odd year, based on your DOT#, even if none of your information has changed, and regardless of when you last updated. If you do not do a biennial update before the end of the assigned month for your DOT Number, you risk deactivation of your USDOT number. Plus there could be civil penalties of up to $1,000 per day (not to exceed $10,000). 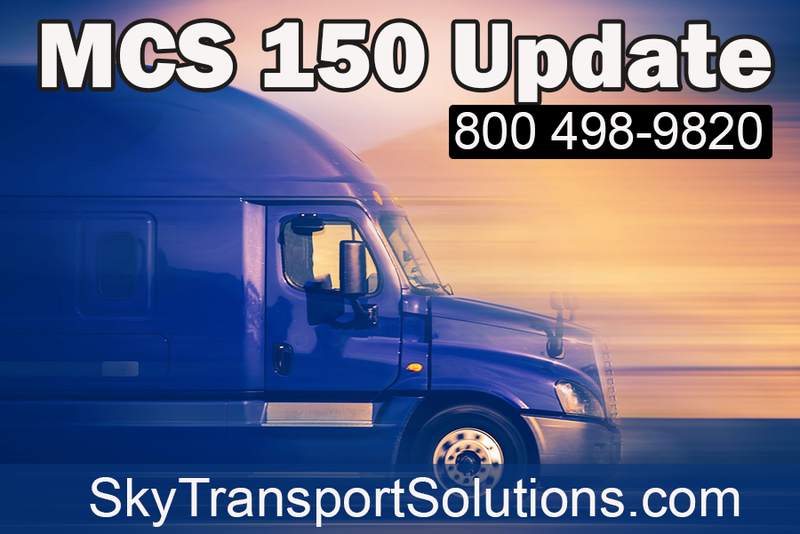 Let Sky Transport Solutions take care of your MCS 150 update. Your US DOT number is the unique identifier for your company. The form filed to obtain a US DOT number is the MCS-150, Motor Carrier Identification Report. As the name suggests, the MCS-150 asks for specific information about your motor carrier operation. The information you list on your MCS-150 provides the Federal Motor Carrier Safety Administration (FMCSA) with the details of your operation. Regulation requires MCS-150 information to be updated every two years. This based on a schedule in §390.19 of the Federal Motor Carrier Safety Regulations (FMCSRs). In the past, many carriers received their US DOT number, and didn’t go back to update their information. There were few consequences for this practice until the FMCSA began using a new safety measuring system. 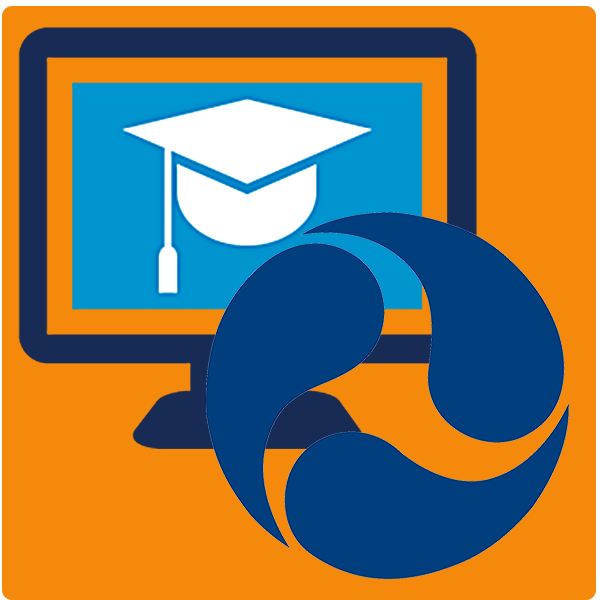 Today, old or incorrect MCS-150 information can have serious consequences for your business. The FMCSA has a new safety measurement system. It is called the CSA. This stands for: Compliance, Safety, Accountability. Because of this safety measurement system, updating your MCS-150 information has become very important to your business. The information you provide on your MCS-150 is used to calculate your safety performance within CSA’s Behavior Analysis and Safety Improvement Categories. This is commonly referred to as BASICs. Inaccurate information can seriously impact your safety performance scores.